Daniel was born and raised in London, and he received a BA from the University of Cambridge and an MA from Warwick University. He spent three years in Israel, studying at Yeshivot Ein Tzurim, Shvilei HaTorah, and Maale Gilboa. Daniel has performed and facilitated all over the world as a spoken word artist, MC, and creative educator, and the Jewish Week selected him as one of their “36 Under 36” young innovators reshaping the Jewish community. Daniel is a cofounder of Lines of Faith, a Muslim-Jewish hip hop and poetry collective that uses performances and workshops to challenge prejudice, and build meaningful bonds between communities. He is an accredited teacher of Jewish Mindfulness Meditation and regularly teaches classes and retreats. After receiving semikha from YCT, he served as Director of Jewish Life and Learning for Hillel of Stanford University in Palo Alto, CA. He recently moved to Israel with his family, where he has been enjoying teaching for partners including Pardes, Or HaLev, Nishmat and the OU’s Yavneh Project. 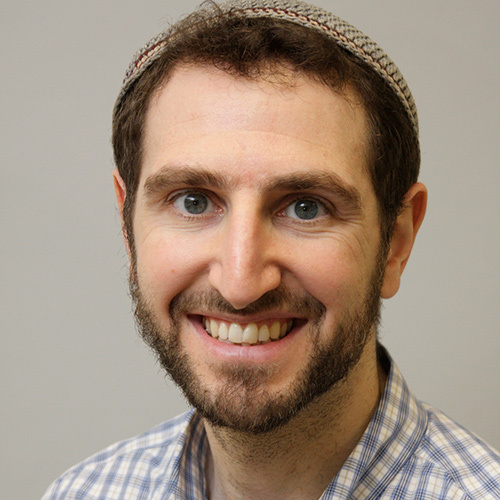 Daniel recently launched the online learning portal, Applied Jewish Spirituality, which makes the transformative spiritual wisdom of our tradition accessible to all who seek it.